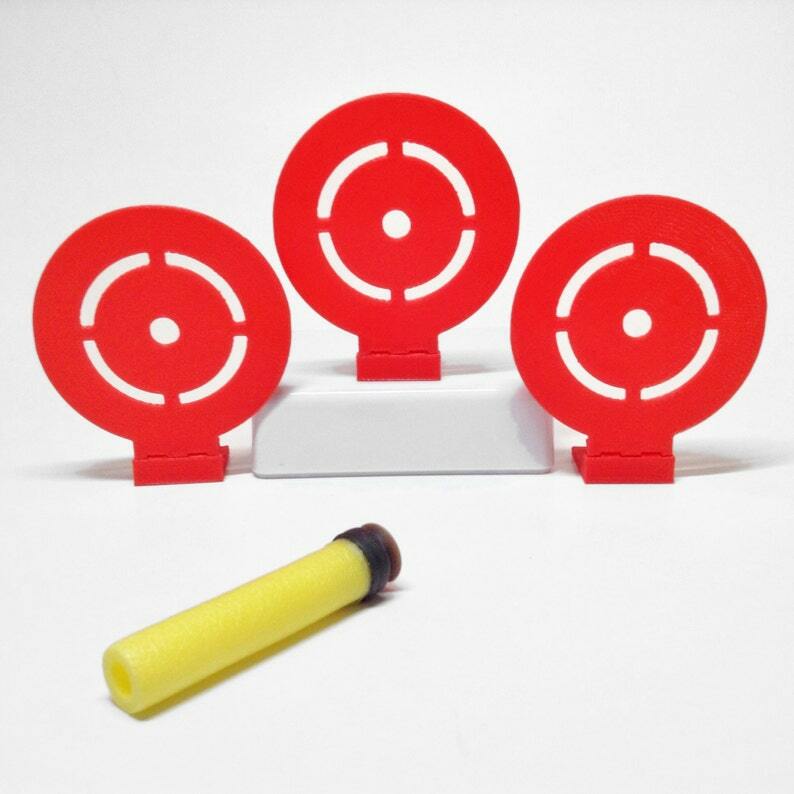 Create your own shooting gallery with this Flip Down Target Set. Designed by a dad who loves playing with his son, but got tired of stacking plastic cups and paper towel tubes. Upon impact the target flips back on a hinge. 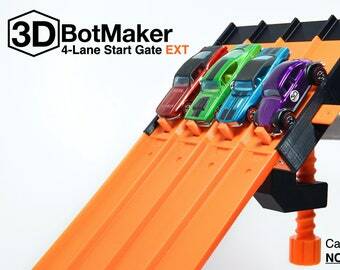 This allows you to quickly reset the target and get back to the action. Targets can be mounted using the adhesive tabs included, or more permanently with the screw hole mount on the base of the target. 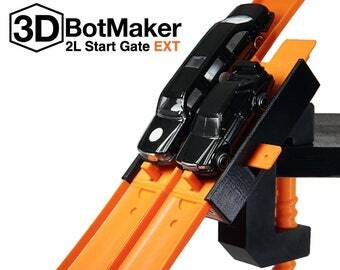 Designed to be used with soft foam dart guns. 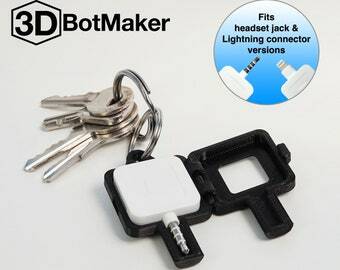 - Includes adhesive tab for mounting. - Screw hole in the base for more permanent mounting. - Hinge allows target to flip back when hit & easily be reset. This is a nice set of targets for the nerf guns.